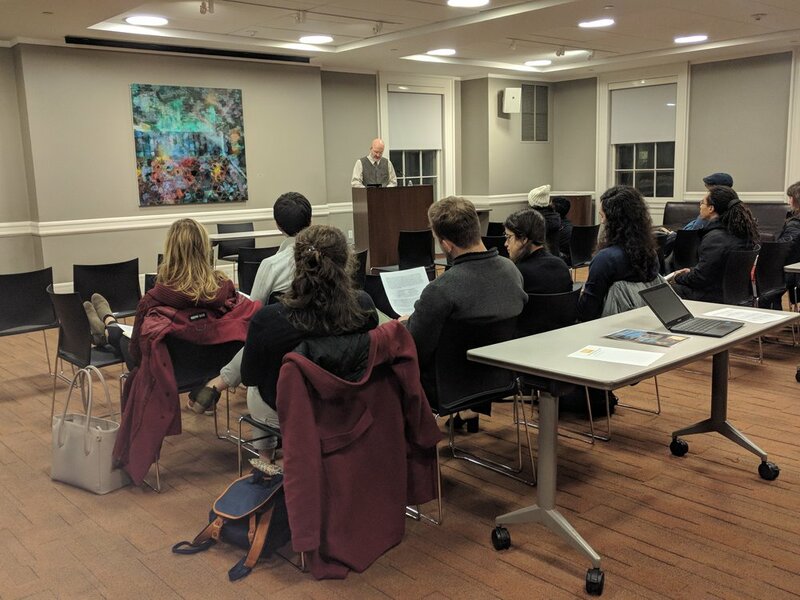 To receive more information about Thomistic Institute events for Brown undergraduates, to get involved, or to suggest topics or speakers for the future, you can contact the Thomistic Institute headquarters at ebailey@dhs.edu. The Thomistic Institute's events for Brown Undergraduates are organized in partnership with the Brown-RISD Catholic Community. Events are free and open to the public.